Three Pink Dots: My week according to the phone. My week according to the phone. 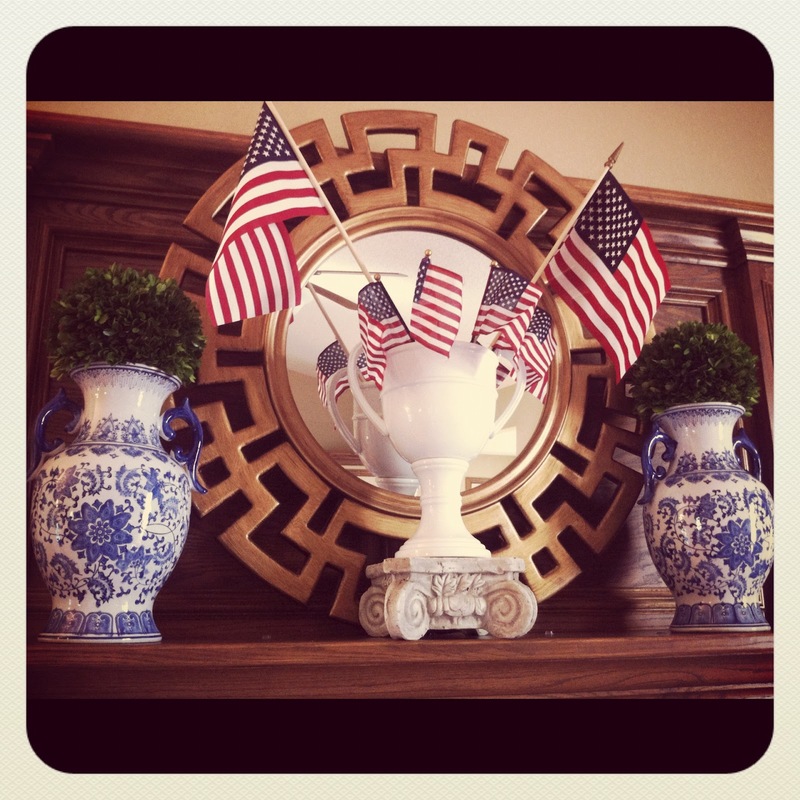 I got really patriotic in the house. And, it's staying... all the way until Labor Day, maybe after. Hubbs and I went boating with some friends, and let's just say at one point there were 15 people doing the "Call Me Maybe" dance on two rockin boats. 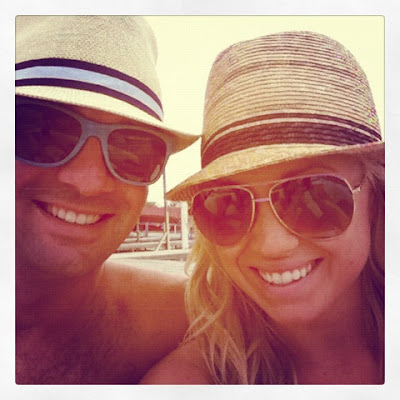 And we wore our twin hats. I bought mine first, just sayin. I made myself Cake Batter Truffles, because I could. It's my birthday month, so that gives me the full go-ahead on eating them for breakfast. 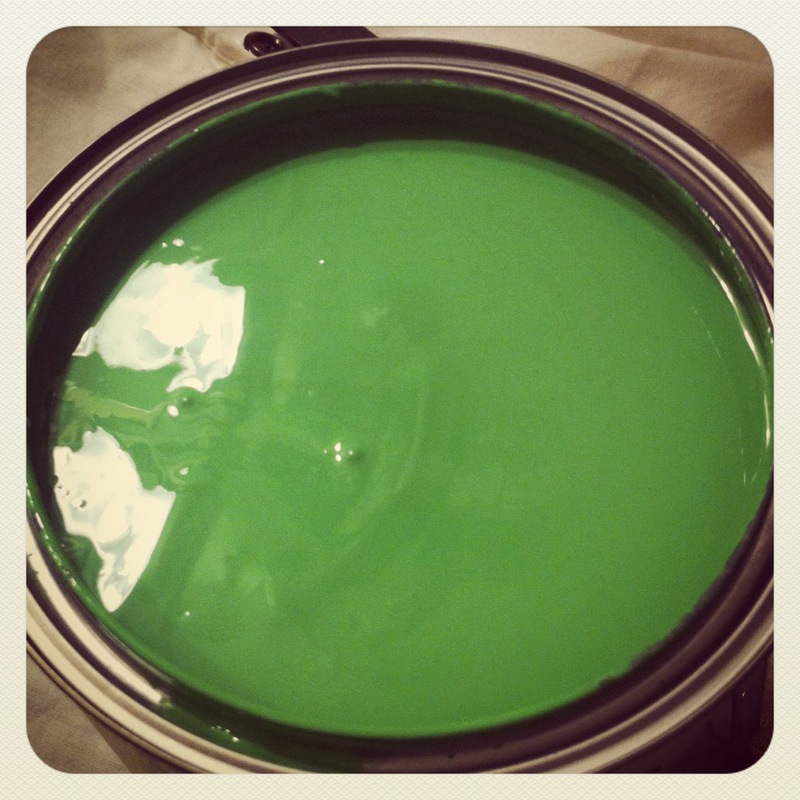 Oh, and I painted my bathroom green. Palm Beach Chic green if you were wondering. Details coming soon. I can't wait to see the GREEN! it's my birthday today and i just justified eating ice cream for breakfast because it's my special day! ummmm you and the hubs are so cute I can hardly stand it! 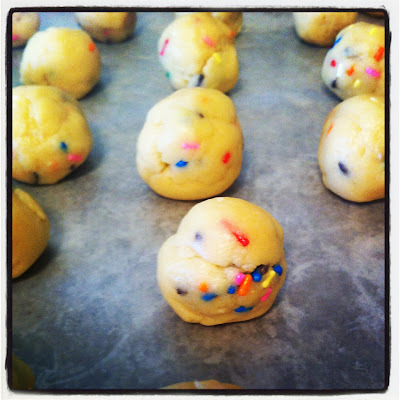 cake batter truffles??? I don't even think I could wait to bake them. They look so yummy!!!! I LOVE that green!! Can't wait to see the bathroom! Can't wait to see that bathroom! I'm dying over that green! You need to post the recipe for the cake batter truffles! They look delicious! !